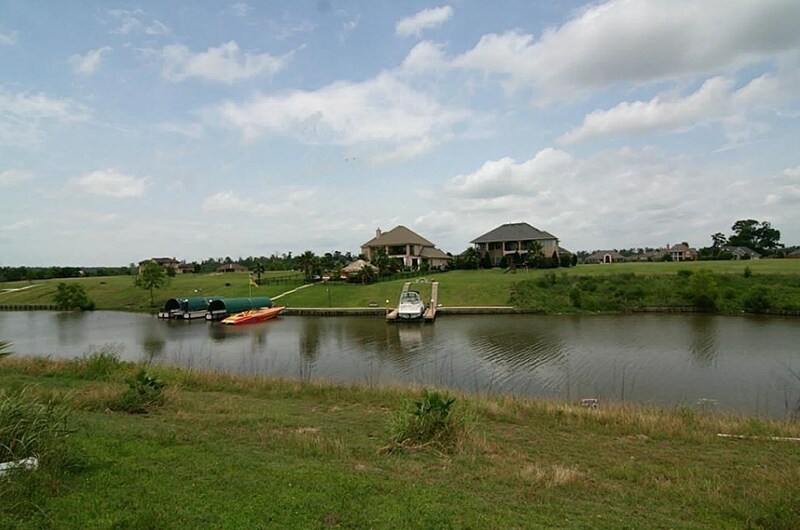 Absolutely gorgeous TREES and VIEWS on this beautiful 1.415 acre lake front homesite in sought-after Montgomery! 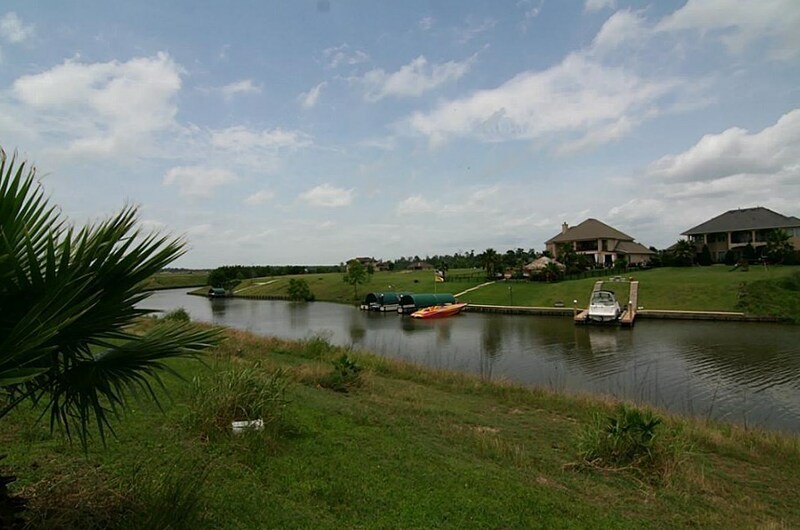 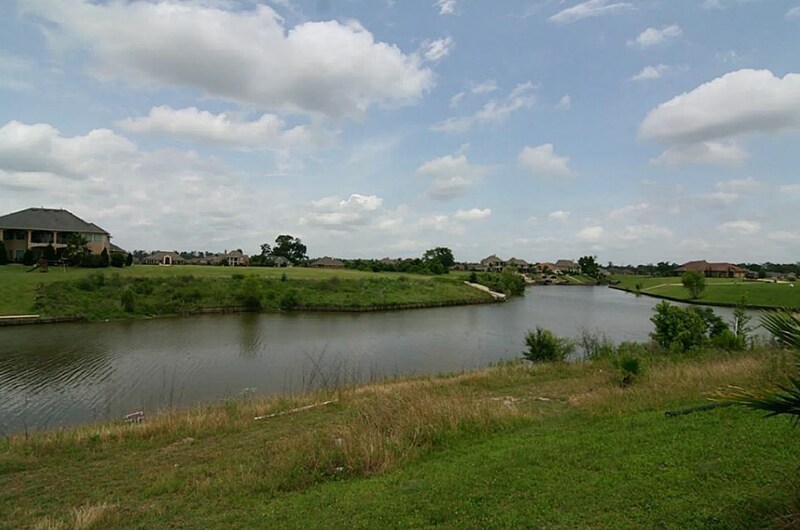 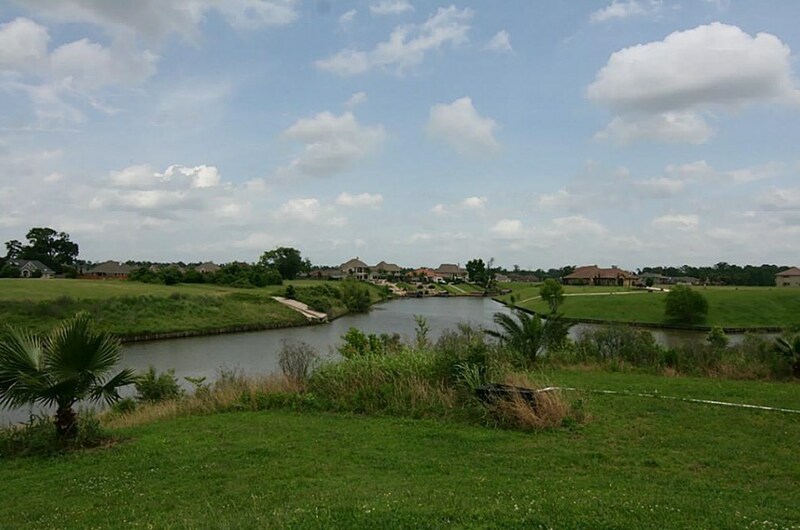 Nestled in the neighborhood of Grandview Estates, this single-family homesite gives you views of Lake Conroe, has all available utilities, and concrete roads. 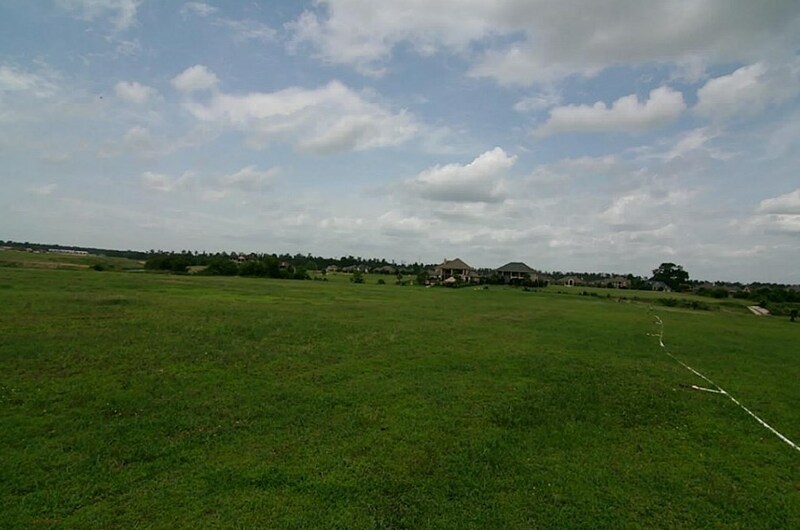 With the excellent Montgomery schools just down the road...it's the perfect place to build your dream home. 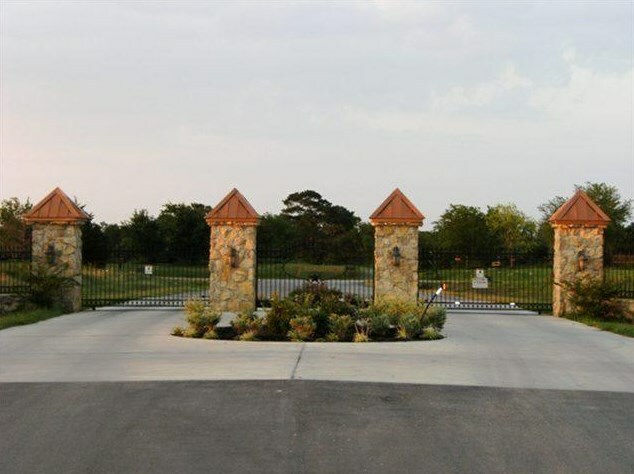 Driving Directions: FROM I -45 GO WEST ON HWY 105 TO FM 2854 (LONE STAR PKWY) RIGHT TO GRANDVIEW ESTATES TURN RIGHT INSIDE GATE AND THEN LEFT. 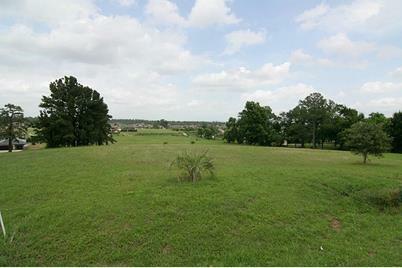 LOT IS DOWN ON THE LEFT 125 GRANDVIEW. 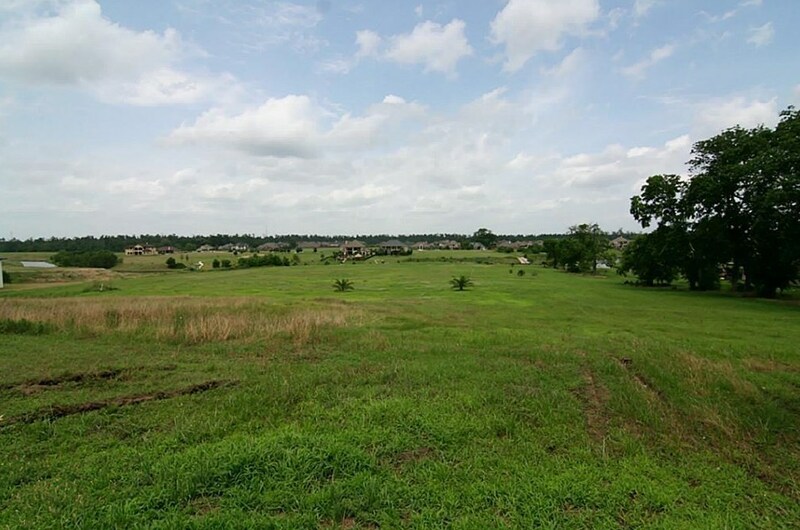 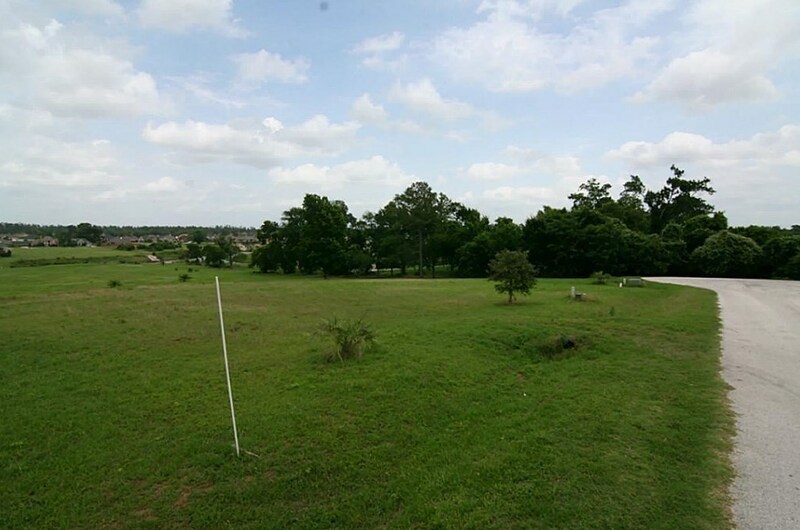 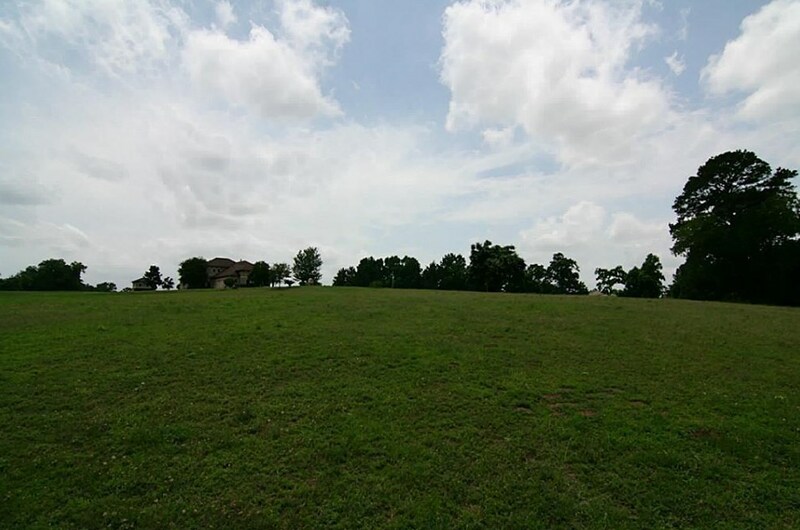 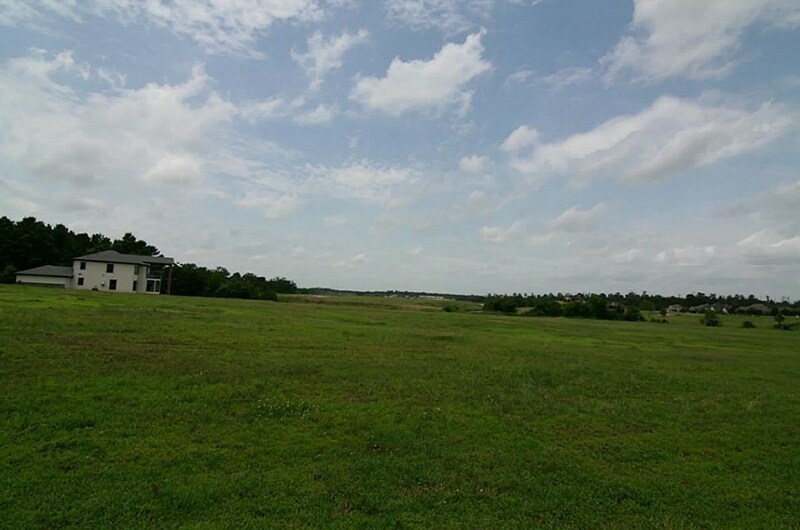 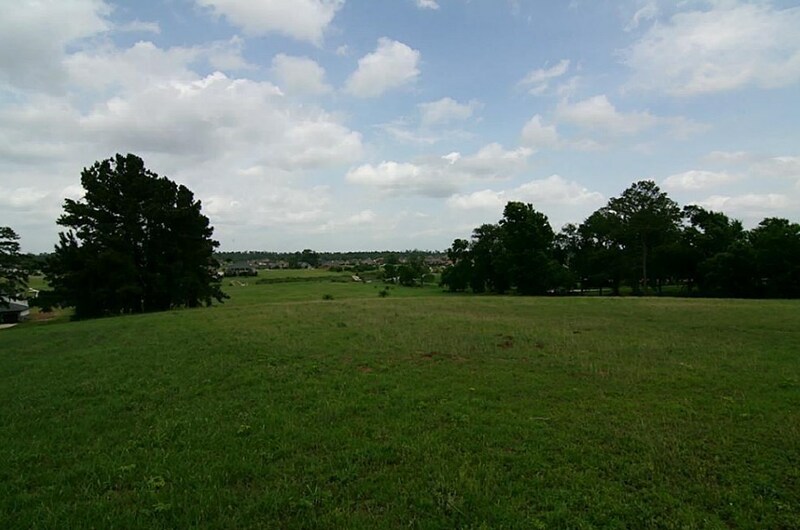 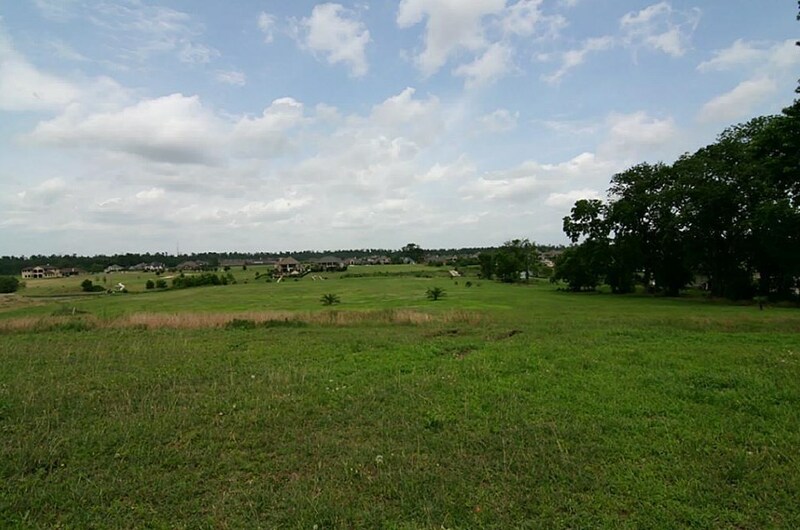 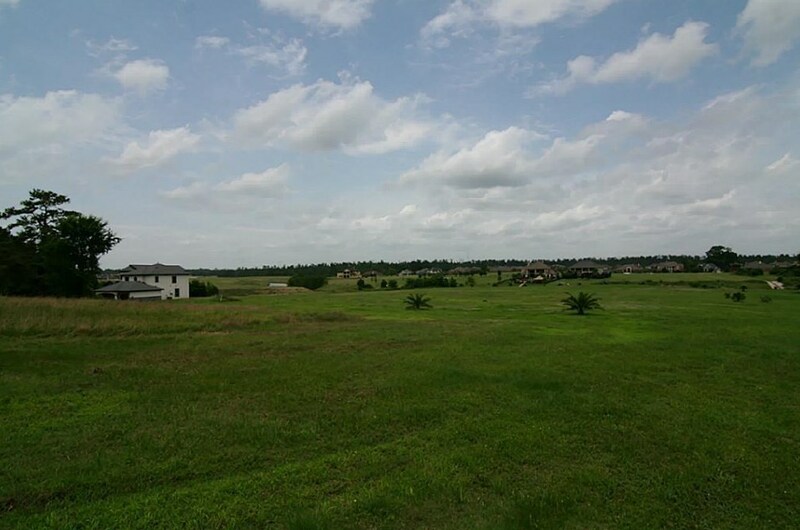 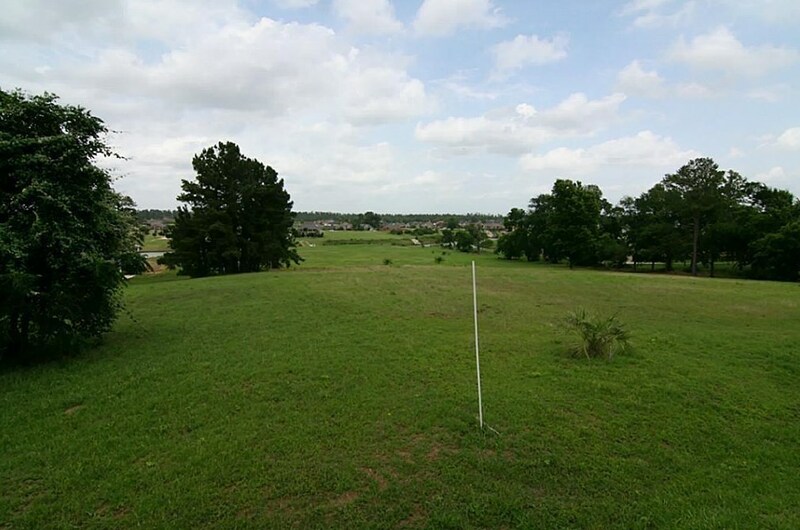 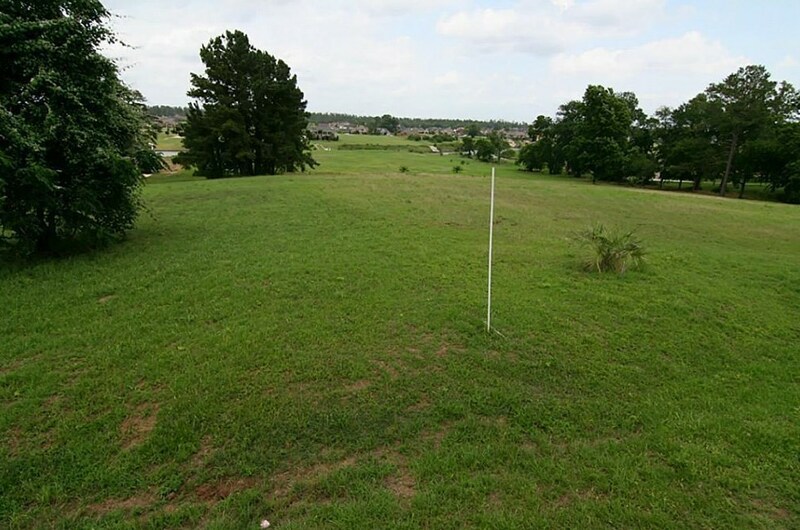 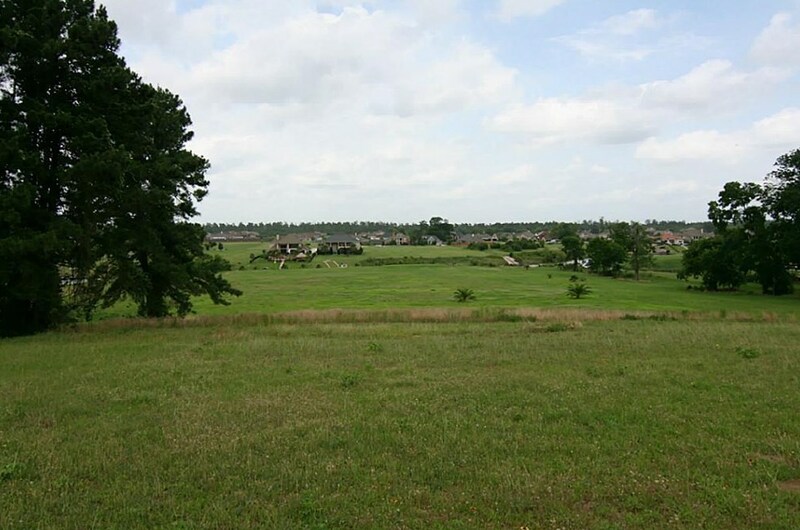 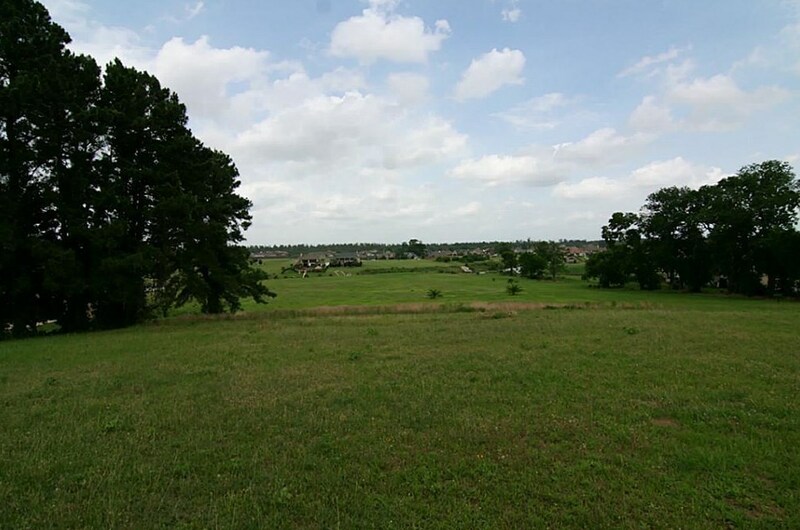 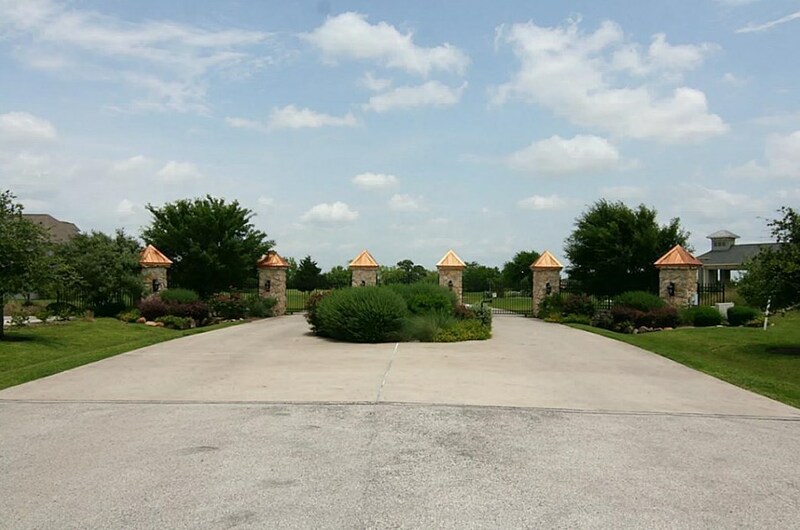 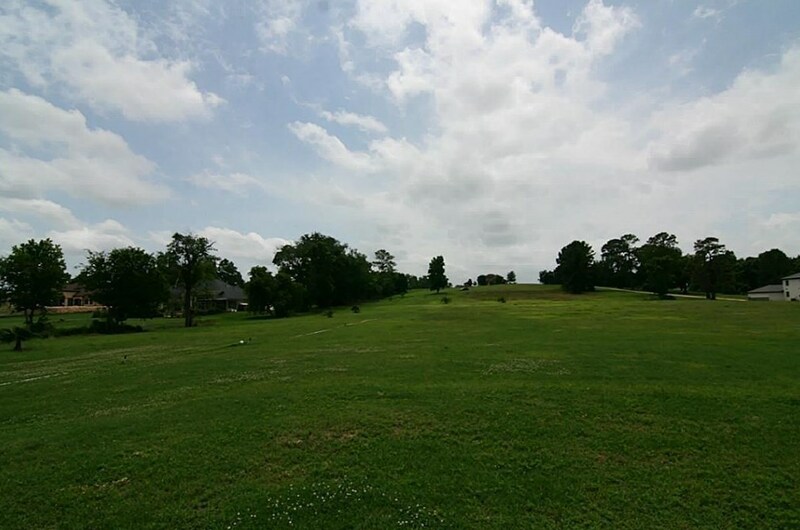 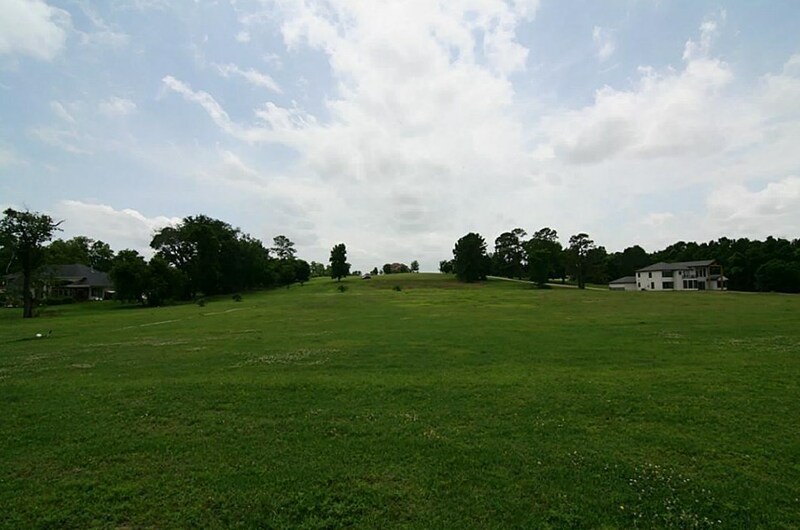 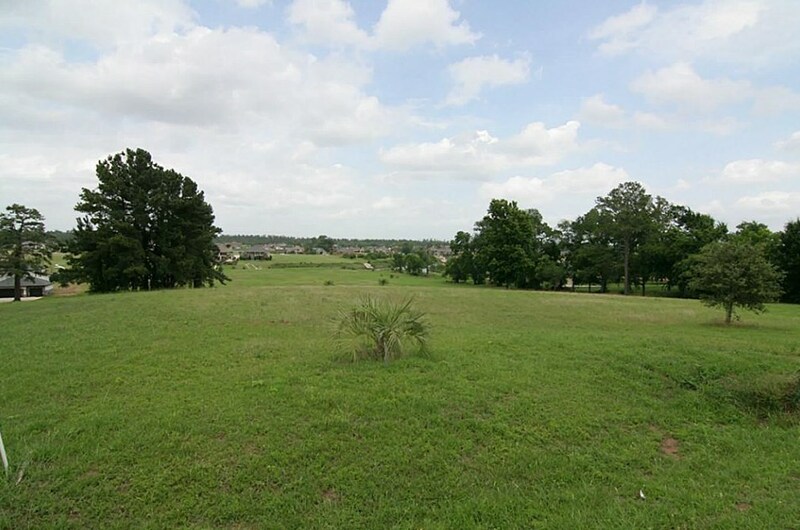 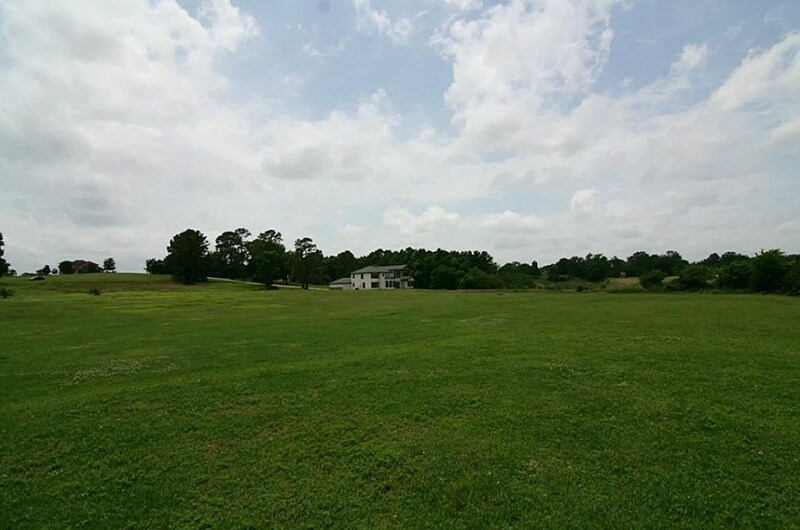 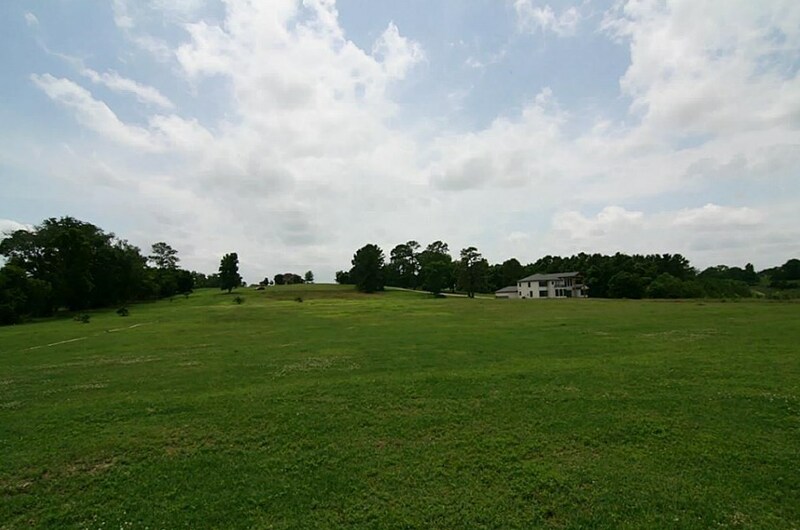 125 Grandview, Montgomery, TX 77356 (MLS# 1085597) is a Lots/Land property with a lot size of 1.415 acres. 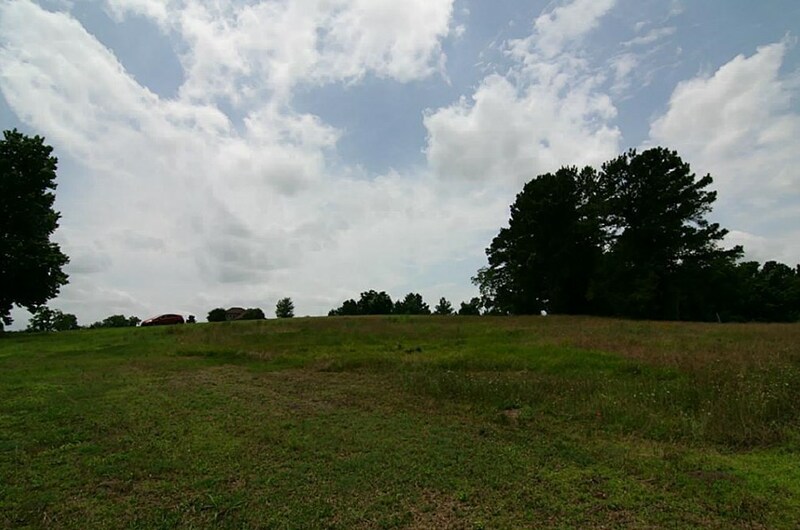 125 Grandview is currently listed for $90,000 and was received on March 29, 2018. 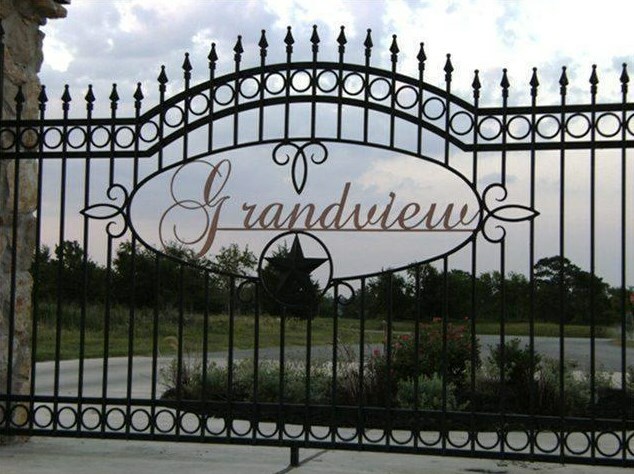 Want to learn more about 125 Grandview? 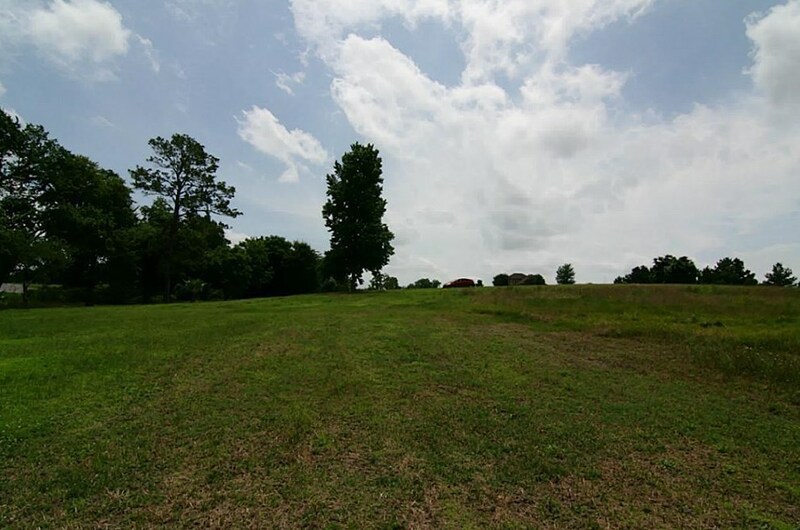 Do you have questions about finding other Lots/Land real estate for sale in Montgomery? 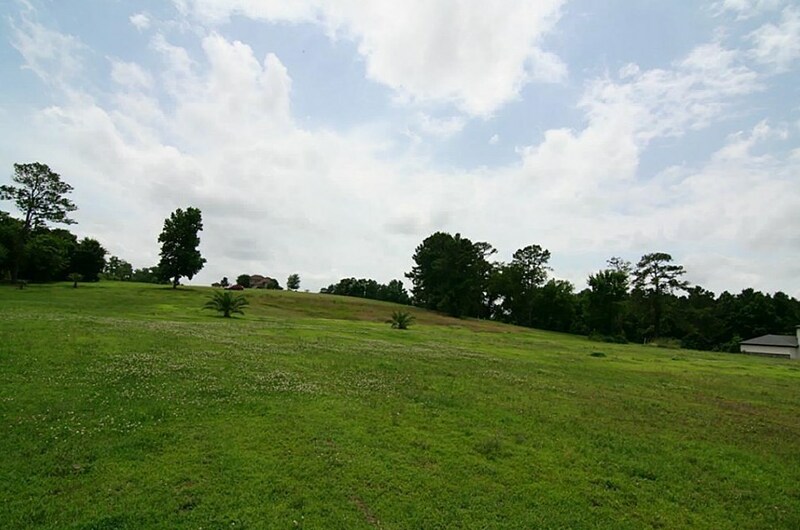 You can browse all Montgomery real estate or contact a Coldwell Banker agent to request more information.